Radio Racyja is one of the most famous online radio station on Belarus. Radio Racyja broadcasts both Gomel, Gomel Oblast, Belarus and international music that varies too from genre to genre. Radio Racyja main vision is to play what their listeners will listen or if saying the other way what their listeners would like to listen. As Gomel, Gomel Oblast, Belarus has its own beautiful tradition of music and culture Radio Racyja most of the time tries to play songs and arrange programs thats gonna represent its own tradition of music and culture. 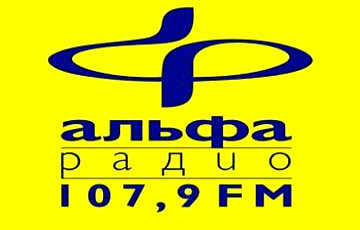 Radio Racyja live broadcasting from Belarus. Belarusian Radio Racyja was founded in 1998, and after a break in broadcasting, resumed its operations in 2006. Radio Racyja was created on the initiative of independent journalist communities in Belarus and the Belarusian Association in the Republic of Poland, an umbrella organisation of the most important non-governmental organisations created by the Belarusian minority in Poland. The main aim of the Belarusian Radio Racyja is to increase access to free and independent information in Belarus. 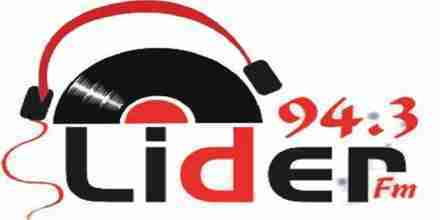 The main source of financing of the radio station is the Ministry of Foreign Affairs of the Republic of Poland.